Wedding bells rang out for Kaitlyn and Ryan on a balmy summer day in the heart of St. Louis, Mo. The heat index was 106 degrees Fahrenheit, but the steamy temperatures did not bother this young couple in love. 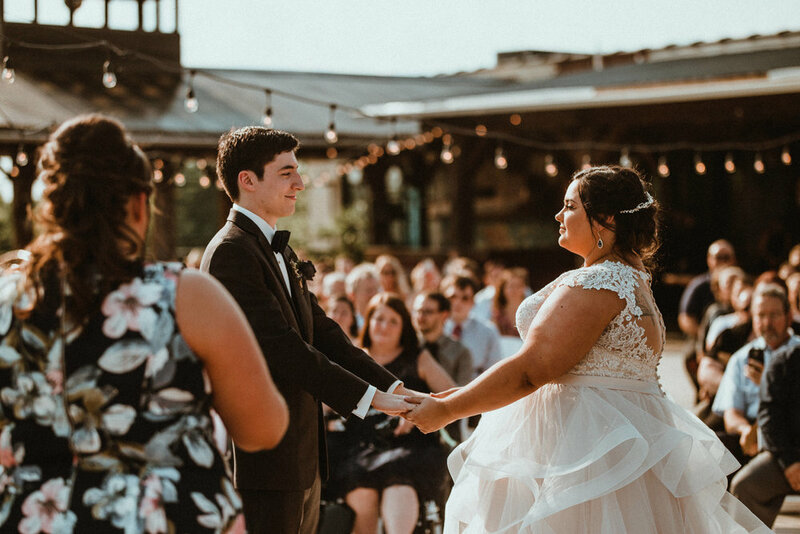 They married on June 16, 2018 in a large rooftop ceremony officiated by Kaitlyn's aunt. Kaityln and Ryan, who originally met on OkCupid, felt an instant attraction when they went for their first date at a Starbucks. They stayed until the place closed and then retreated to Ryan's car to continue "talking about anything and everything," said Kaitlyn. Two years later, Ryan proposed in Chicago, Ill. on their second anniversary. He originally planned on proposing during sunset on the beach alongside Lake Michigan, but in his nervousness he forgot that the sun actually set over the other side of the city. With some quick-thinking he tweaked his plans and proposed instead on the iconic Navy Pier Ferris Wheel. He was a tad flustered and forgot to kneel, but Kaitlyn knew it was fate because it was a long-time dream of hers to have a proposal on a Ferris Wheel. Ryan had no idea. This couple was just meant to be. Photos by Jacob Loafman Photography. 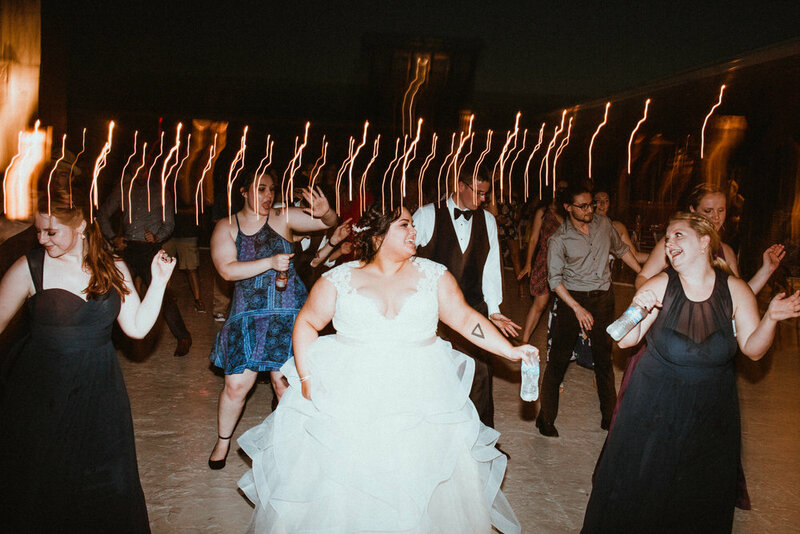 Bride's Instagram is @illustriousgeek. 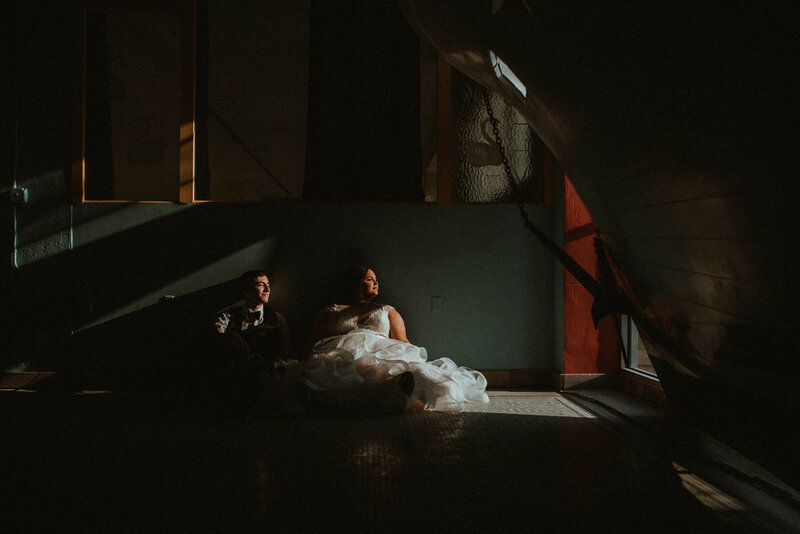 They chose their venue, Jefferson Underground, for it's full service amenities and eclectic, urban vibe. 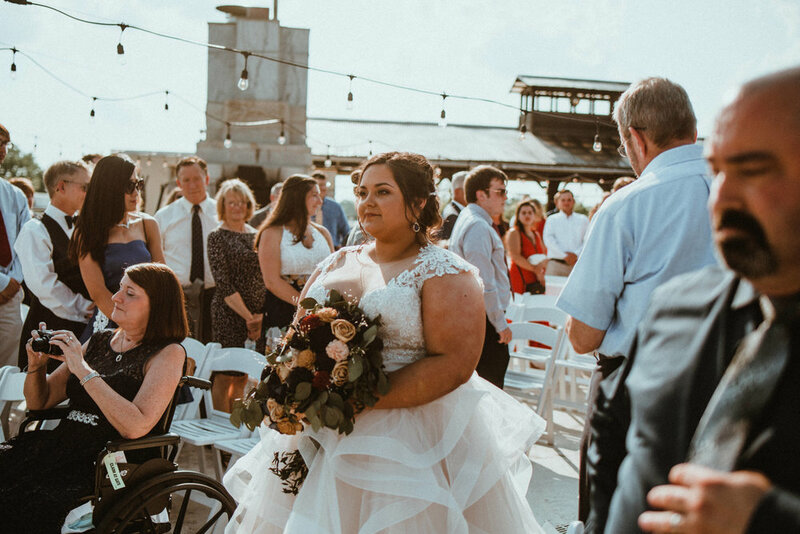 Kaitlyn planned most of their wedding while in college and finalized everything during her last semester so simplicity was key and she wanted a venue that did not require her to go overboard decorating. From the beautiful granite mosaics to the tables made from reclaimed deck wood, the venue was already perfectly designed to their tastes. "A little classy, a little unconventional," said Kaitlyn. "Exactly what I envisioned!" The only thing that Kaitlyn added were the beautiful rose floral arrangements, which were done by a high school friend, Krista Russell. The kept the centerpieces simple so as not to detract from the handmade quality of the amazing wood tables. They laid out greenery, rose petals, and navy sequined runners to accent the natural wood. "I’ve always hated large centerpieces that make it hard to talk across the table," explained Kaitlyn. 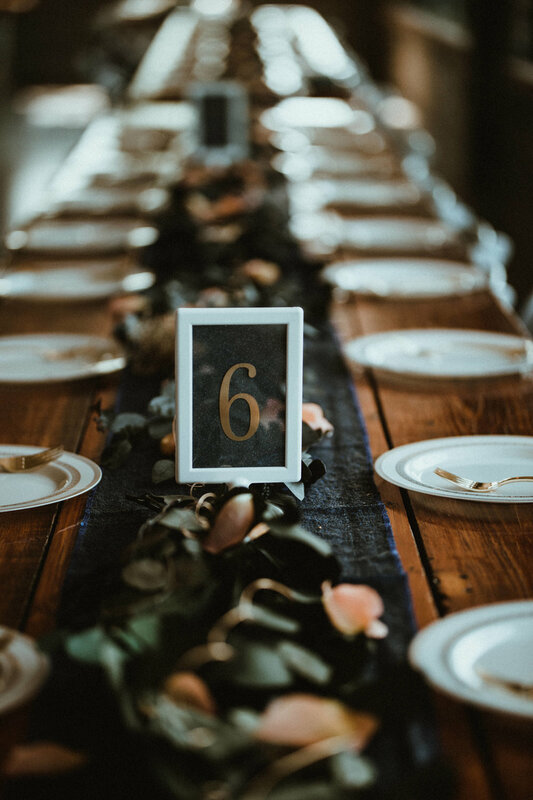 It's hard to create an intimate vibe with a guest count of 190, but Kaitlyn and Ryan achieved it by using long feasting tables for dinner and adding lots of personal touches. 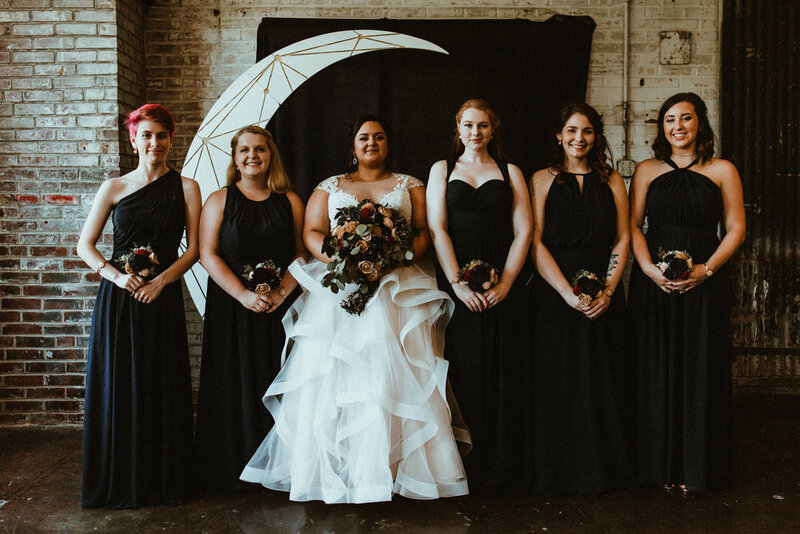 Ryan is an engineer (Kaitlyn affectionately calls him a "science guy") and Kaitlyn has always been fascinated by the moon and celestial bodies so their celestial theme seemed like a natural coming together of their interests. Once they had their theme, their colors, navy and gold, seemed like a natural extension. They chose to subtly reference their theme in the favors. They wanted something fun, but practical so they etched stemless wine glasses for each guest to use for dinner and then take home. "It took forever, but it turned out so cool," said Kaitlyn. "We even personalized stemmed glasses for the wedding party with their name and their zodiac constellation." For their meal, they served gourmet street tacos and their cocktail hour was light with chips, guacamole, queso, and, of course, refreshing margaritas. 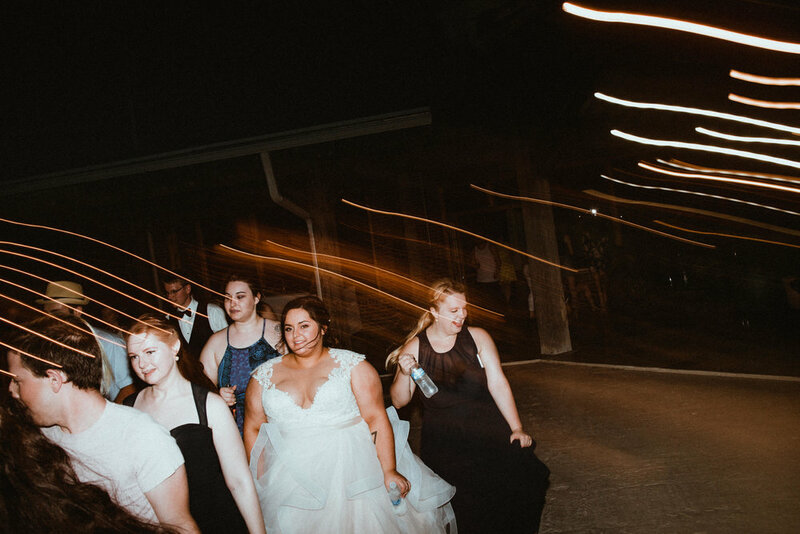 The couple is not overly fond of cake so they eschewed a big, expensive cake for a delicious three-tiered option from Sam's Club and lots of extra cupcakes. The bride's mother also supplied a few cheesecakes since that is the couple's favorite. They did end up going slightly over their $15k budget, so the couple was relieved they did not sink money into into something that they did not really care about because the warm temperatures actually made their cake fall! 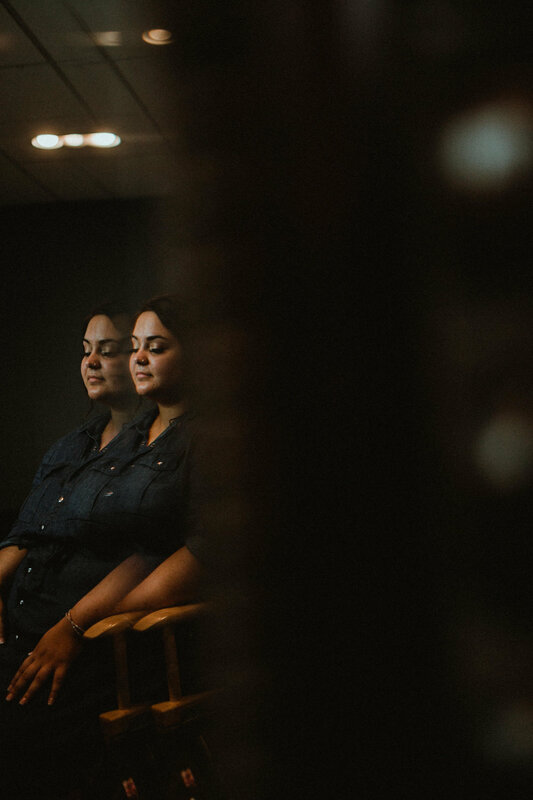 The hardest part of wedding planning was combatting all the stress that comes along with juggling a big event and real life stuff. 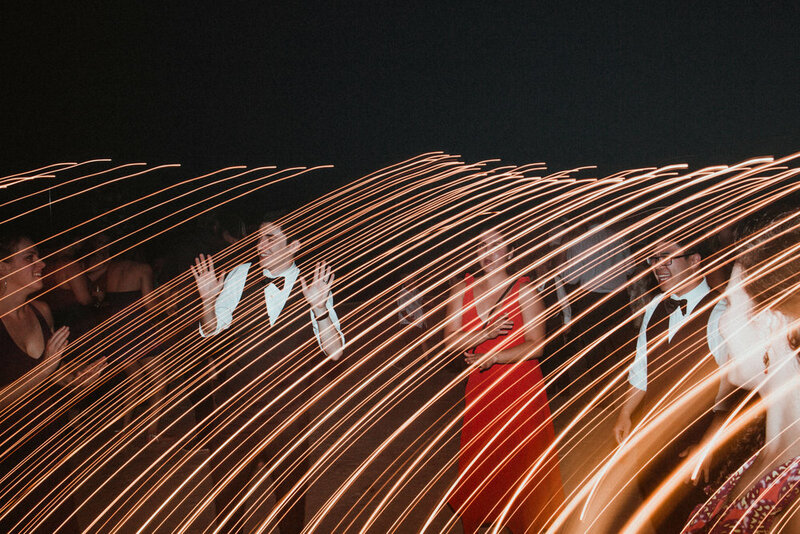 Kaitlyn graduated college shortly before their nuptials, so not only were her and Ryan living three hours apart during the planning process, but she had to finalize her vendors while studying for finals. 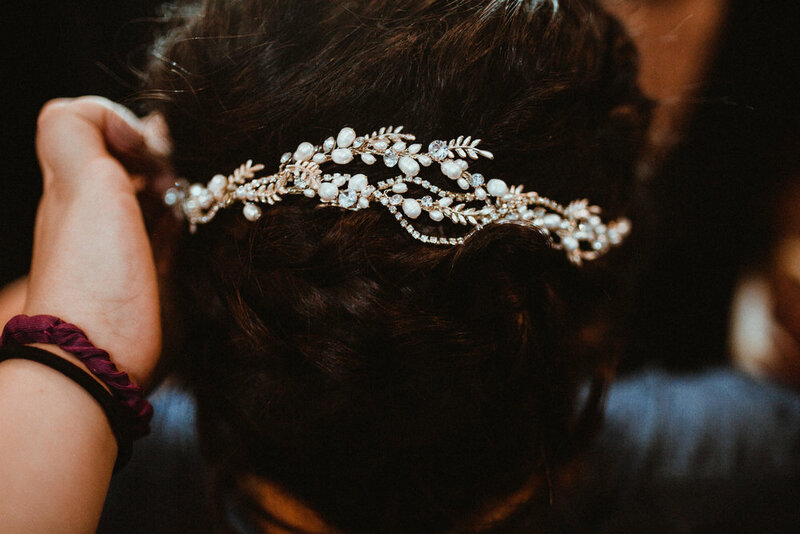 On an even more serious note, Ryan's mother was in a medically induced coma for five months preceding the wedding and they did not know if she would make it out alive, much less to the wedding. "Having her there was SPECIAL," said Kaitlyn. 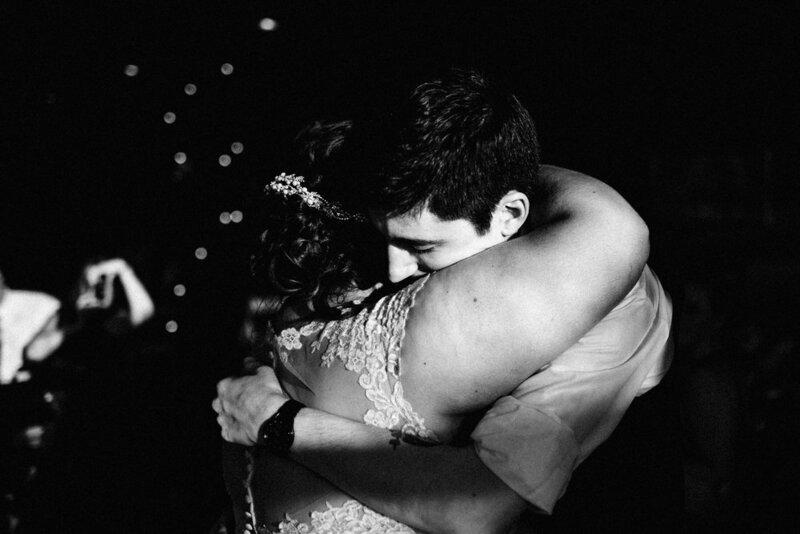 "I bawled during her mother son dance with Ryan." Neither Kaitlyn nor Ryan can decide their favorite part of the day. 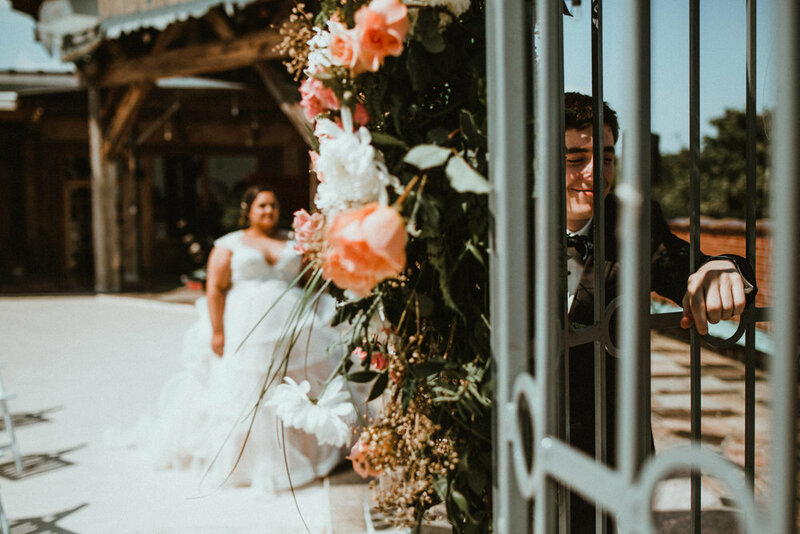 It was everything that they hoped it would be: two people deeply in love choosing to spend their lives together and having a lot of fun in the process. Her biggest advice: "Don’t be afraid to have a long engagement if that’s what you need! There’s nothing wrong with it, and without my two years to plan while I was in college, I would have gone insane!" Dress: Belle Marieé bridal shop in Columbia, Mo.